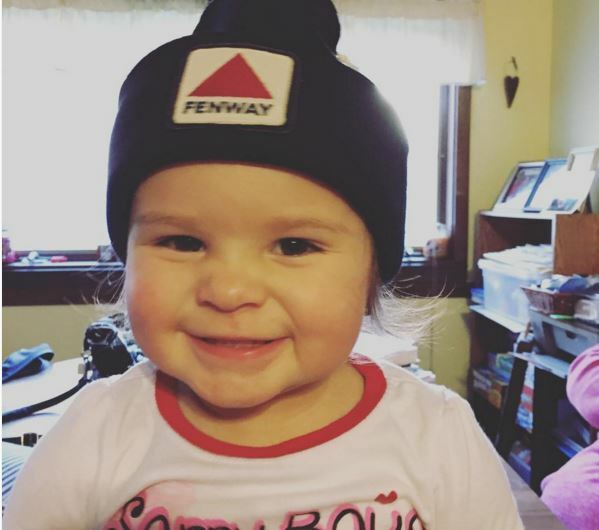 Check out this adorable little monstah rockin her Fenway beanie. We haven’t seen anyone look cute wearing it! Thanks for sharing, Dad! Make sure you share your pictures with us on Facebook, tag us on Instagram or Tweet us! Boston Fan Instagram Contest: Win 3 Free T-Shirts!